Make it easy on yourself! 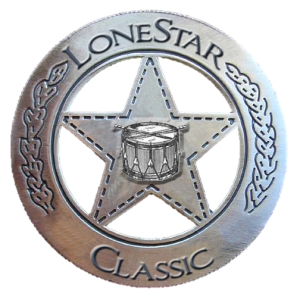 Pre-order lunch for your drumline and helpers at Lone Star. All for just $6! Meals must be purchased in advance. Meal cards will be issued in the director’s packets. Meal cards are then redeemed at a special concessions window for quick service throughout the day! You just can’t beat that! Order by Wednesday, November 7!